How will you use your Chrome Dome? Chrome Dome Caps are not your typical uv hat. 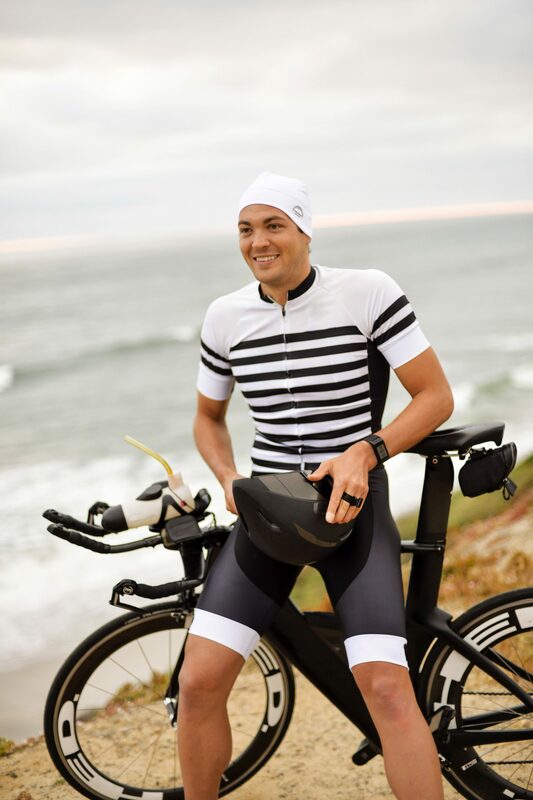 We’ve designed this UV protective cap to cover the head, neck, and ears so that you can enjoy the outdoors without worrying about sun damage to those areas. Our high-quality wickable fabric keeps your head cool while also keeping the sweat out of your eyes. Combine with your regular regimen of sunscreen and sunglasses to protect the rest of your body. Don’t just take our word that our protective caps are the best. We have research and certifications from international organizations that speak for themselves. 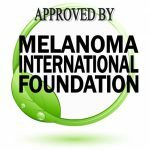 Chrome Dome Caps have the official Seal of Approval from the Melanoma International Foundation and are certified to the Standard 100 of OEKO-TEX® for materials and fabrics that are known-harmful chemical free. Our high quality Italian fabric also meets the strict guidelines for AS/NZS 43399:1996, which includes criteria such as weave, thickness, construction, tension, additive, and condition elements. Your Chrome Dome Cap is as easy to grab as your car keys and sunglasses. 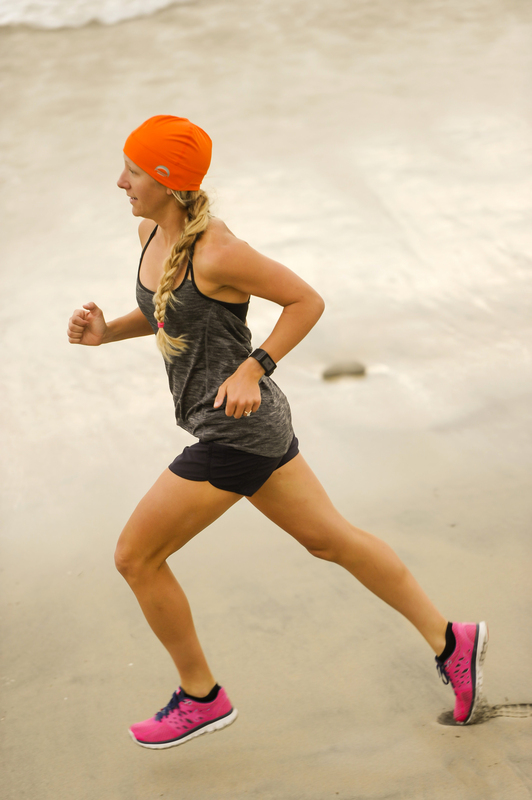 Make our upf 50 hat part of your everyday sun protection routine as you head out the door. 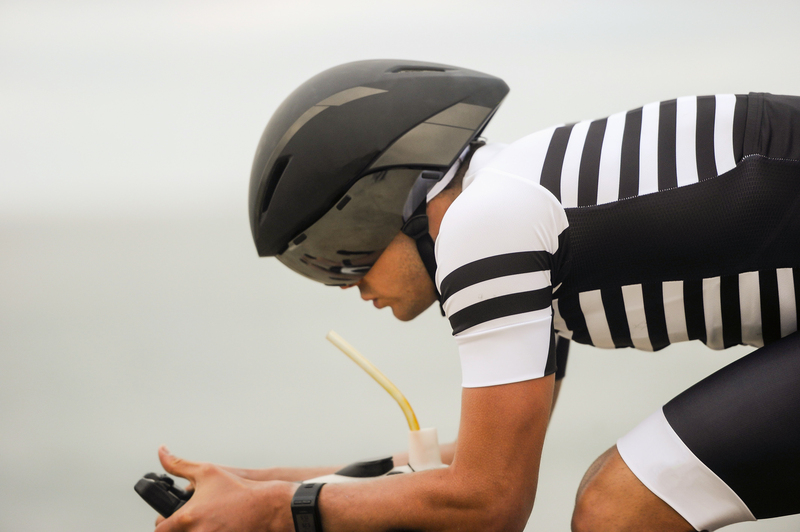 Leave the worry about sun damage to your head, neck, and ears behind when you wear your Chrome Dome protective cap. Be Confident in Your Protective Cap. 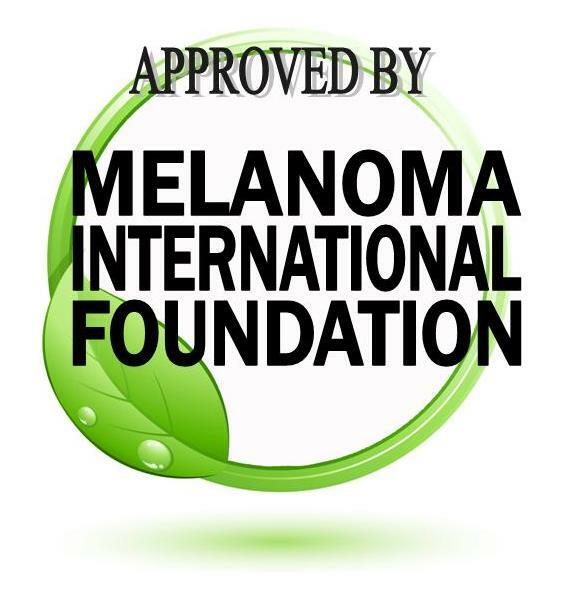 If you love your active lifestyle, you need sun protection that works as hard as you do. Chrome Dome Caps work in all seasons, keeping you cool in warm weather, and warm in cold weather, while still offering UPF 50 protection. Share Chrome Dome with Your Friends!